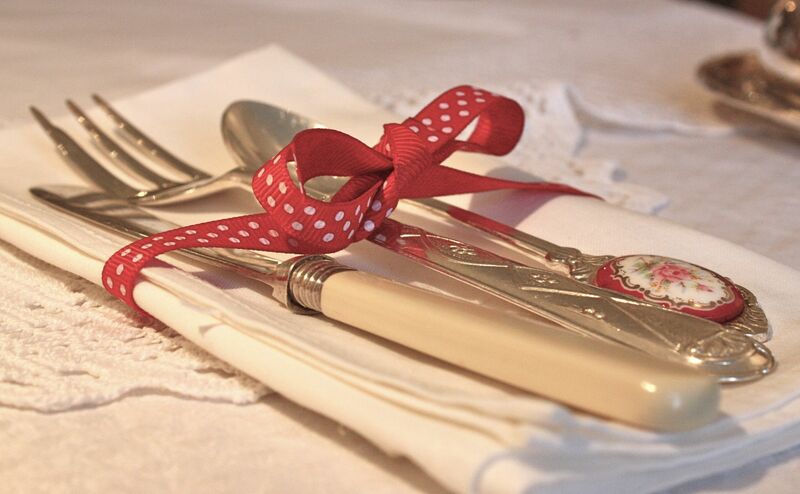 Looking for a Vintage theme to your celebrations? 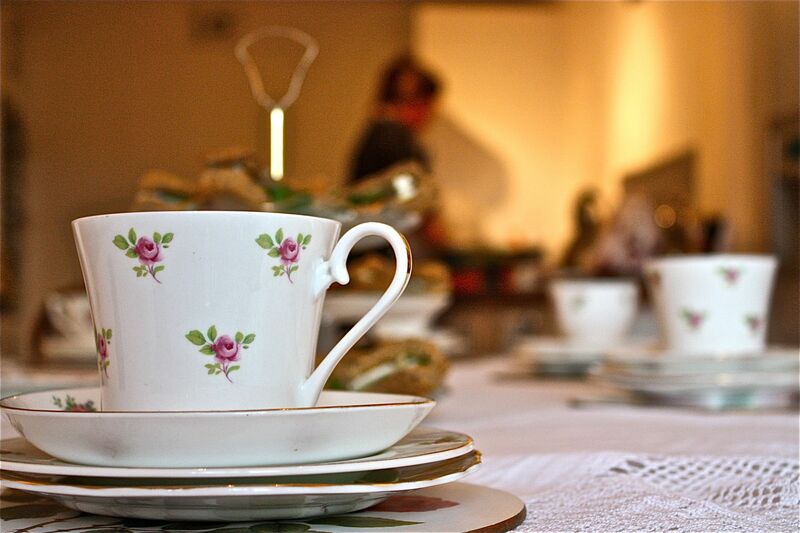 Why not add crockery and china tea sets to your tables and create a really special occasion. Our beautiful collection of mismatched china creates a pretty vintage look to your event, a wedding, engagement, anniversary or promotional event. Speak to our team about your event. We offer a full consultation, set-up, delivery and collection. We also provide a washing up service at a cost of £25 per order. Food never tastes so good as when it’s served off hand-painted vintage china! We have an extensive collection of beautiful Vintage china for hire, Vintage china tea sets with adorable patterns and designs. We hire out over 200 place settings, and this number is growing all the time. Hire from a company you can trust with an extensive collection of stock and experience. Choose Vintage Rose Catering for your event. We hire out Vintage china for Vintage tea parties, weddings, engagement parties, Hen parties, anniversaries and birthday celebrations. We also hire for promotional and charitable events. Create an event with a difference from our extensive vintage range, with matching flowers in vases together with white linen or vintage tablecloths to create a style for your table settings. Terms of hire I will arrange collection time and date with you at the time of delivery. Please read carefully: • You can hire items for 1-3 days • Items are secured with a deposit of 50%, paid in advance • The balance should be paid 14 days before • Full payment if you place your order within 14 days • Cancellation costs: Within 2 weeks – payment of the deposit, ie 50% of full hire charges. Damages A supplementary £100 deposit is refundable if no items are broken, chipped or stained. Otherwise charges will be deducted for items damaged as follows: • China items: £8.00 each • Teapots: £22.00 each • Three-tier cake stands: £25.00 each • Glasses: £3.50 each • Decanters: £15.00 each • Flower jugs: £10.00 each • Trifle bowls: £10.00 each • Blankets: £30.00 each • Picnic boxes: £20.00 (small)/ £50.00 (large) • Teacosy: £5.00 each • Tiffin boxes: £40.00 each • Plates: £10.00 each • Bunting: £20.00 each • Teaspoons £2.00 each • Table linen if left damp is prone to mildew, so please make sure it’s left dry. Heavy staining, candlewax, cigarette burns, mildew: £15.00 per cloth.